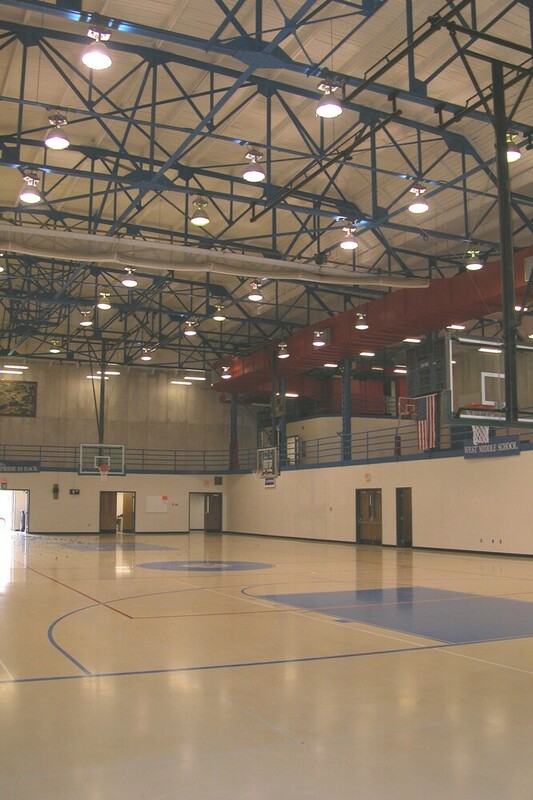 The Martinsville High School Gymnasium served as the prototype for many 1920-1930s high school gyms. Designed by Indianapolis architects D.A. Bohlen and Son, the building was the first free–standing gym in the state. It was created specifically for basketball with 5,382 arena-style seats around all four sides of the hardwood floor. The idea of constructing a gym with more seats that the local population was unheard of prior to the Martinsville gym. 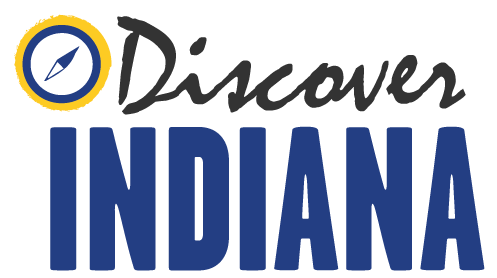 Basketball had become so enormously popular that this trend spread throughout Indiana. Basketball became the sole focus of many communities during the winter months and schools did not want to turn spectators away. The school is now the Martinsville West Middle School and the gym was renamed in 1959 and is now known at the Glenn M. Curtis Memorial Gymnasium. 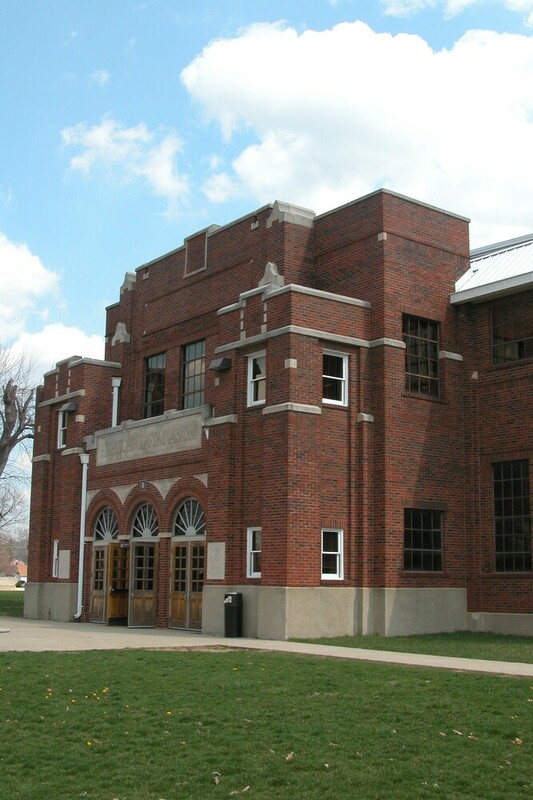 Indiana Division of Historic Preservation and Archaeology, “Martinsville Gymnasium,” Discover Indiana, accessed April 25, 2019, https://publichistory.iupui.edu/items/show/210.